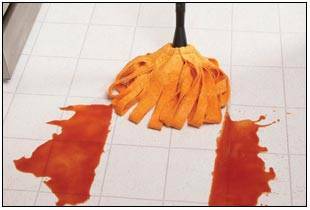 How many sets of 8 ShamWows with Free Bonus Mop would you like? 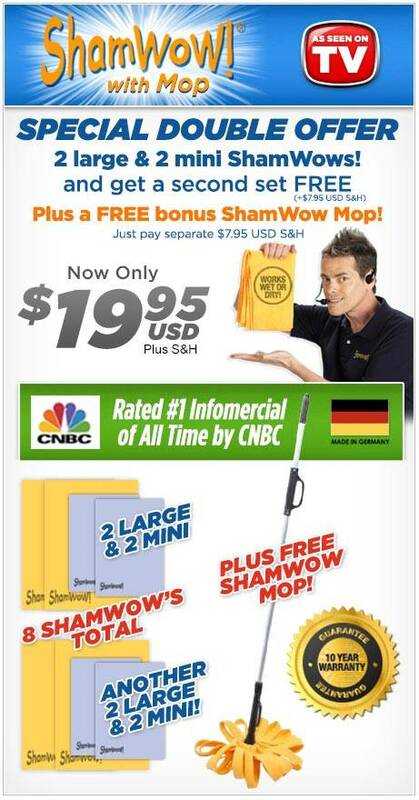 Order today, and you will receive a total of 4 large ShamWows and 4 Mini ShamWows for only $19.95 USD and $7.95 USD S&H, plus FREE Shamwow Mop just cover separate S&H USD of $7.95. 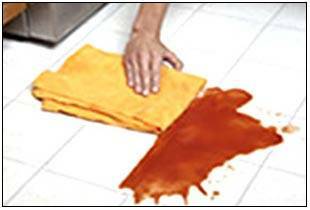 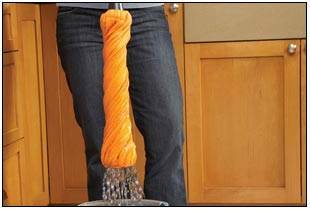 And with the ShamWow Mop, never get on your hands and knees again, just twist the handle to wring it out. 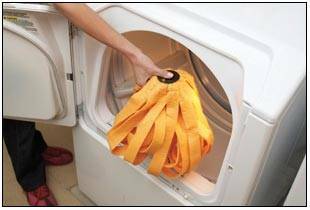 Throw it in the washing machine for easy cleaning. 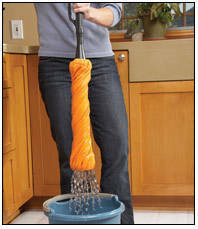 A regular mop pushes the dirt, ShamWow will capture it. 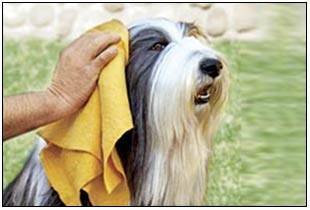 Also great for pet hair! 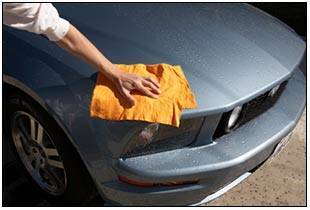 Order your’s today!